Start Here. Finish on Target. Measutronics offers a full suite of marine grade instrumentation from R.O.V.’s to hydrometric sensors. SeaBotix is the world leading manufacturer of MiniROV systems with a pedigree of underwater expertise. A dedication to providing a capable underwater solution unlike anything else. 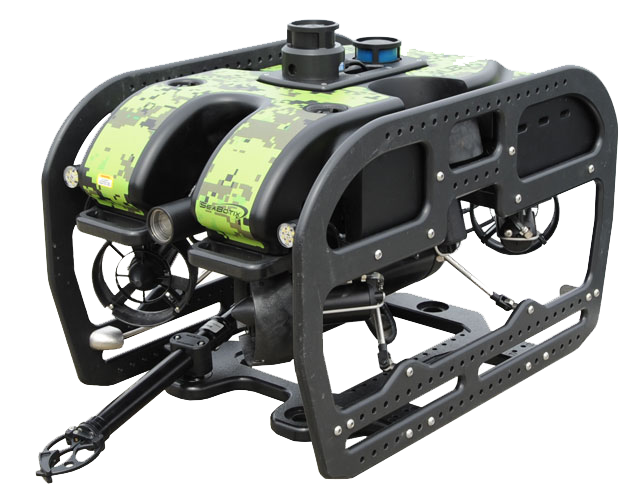 The Seabotix vLBV series can be used to gather video, 2D sonar, and 3D sonar data for use in inspection and search and rescue operations. 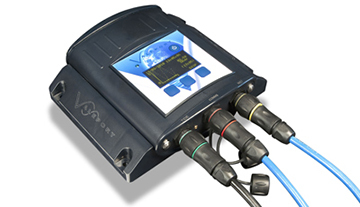 Valeport designs and manufactures instrumentation for the oceanographic, hydrometric and hydrographic markets, with a worldwide customer base that includes the environmental, military, oil & gas, renewable, construction, dredging and civil engineering sectors. We sell and support equipment from industry leading manufacturers like Trimble, Applanix, Teledyne BlueView, Teledyne SeaBotix, Teledyne PDS, HYPACK, Carlson, CEE HydroSystems, Teledyne Reson, Valeport, and more. © 2018 Measutronics. All rights reserved.